Say what you will about the human curvature design… oh, you didn’t say anything? So it’s just me then. Well anyway, what I was trying to say was that the Sony Ericsson Vivaz (previously known as Kurara) has just become a pretty serious candidate for the best video recording handset title. 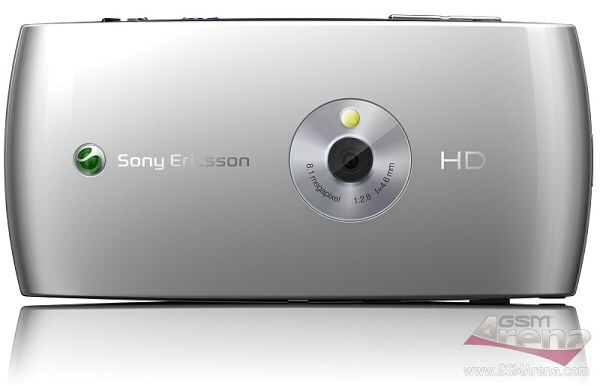 One of the contributors over at the Sony Ericsson Product Blog published several videos captured with the Vivaz and they are pretty impressive stuff. Even more so when you think that the handset still hasn’t hit the shelves and its hardware and software will see some further optimization. The videos have decent resolution and good framerate, outdoing the Samsung i8910 Omnia HD quite convincingly. And it’s quite some low-light performance the Vivaz pulled off too. Now if they would just pump up the saturation a wee bit I think those would be just perfect, but even as they are now they are second to no other mobile phone (I’m looking at you, Omnia HD!). And here go the samples in question so you can check them out for yourselves.